Hey there, welcome to San Jose. 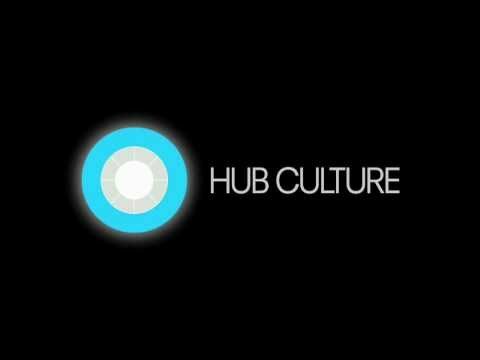 Welcome to the Hub Culture San Jose group, where we are building community resources and projects around the Pavilions initiative and the Ven economy. Get involved, invite others! Right now, there and 1 other person at the San Jose pavilion. Send messages to others in the San Jose Pavilion; chat now.